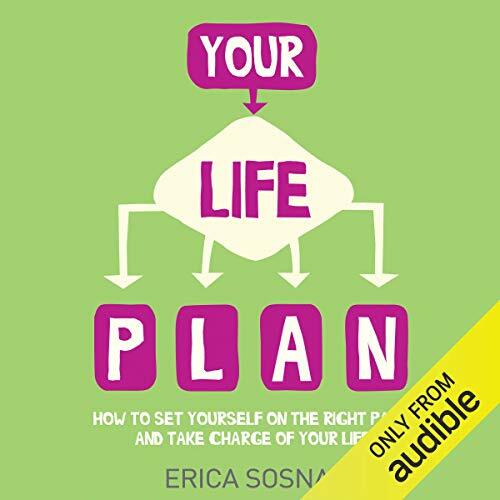 Showing results by author "Erica Sosna"
Do you ever feel like you’re just floating through life with a lack of direction? Or get that nagging feeling that things could be better? Then it’s time you thought about your life plan. Our lives can be thought of as stories – as narratives and adventures – and nearly all classic stories share certain universal characteristics. Our lives should be seen as a hero’s journey, a quest filled with challenges, turbulence and adventure.